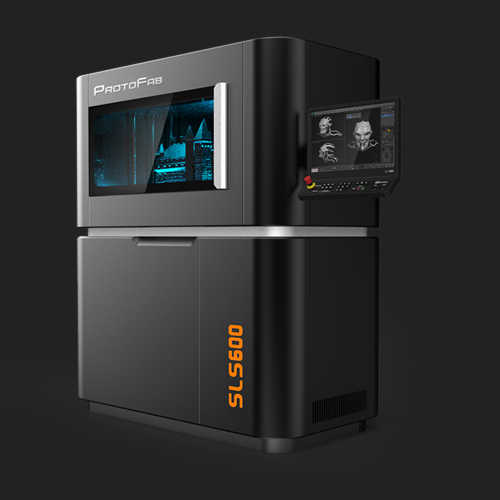 SLA 3D Printing in the Automotive Industry In recent years we have seen more and more car manufacturers making use of 3D printing for prototyping and even for final parts. Industry giants such as BMW, Lamborghini and Jaguar Land Rover have all been a part of this new trend, producing design concepts, functional prototypes and finished parts flexibly and entirely in-house. 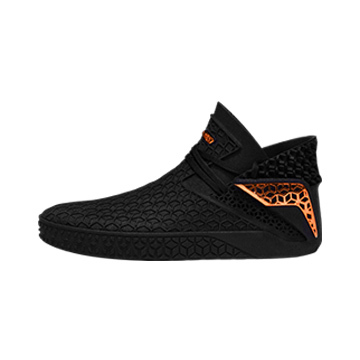 This is not just convenient for designers and for the R&D process as a whole but can also reduce costs substantially and speed up time-to-market for new designs. At ProtoFab we have been working with a number of manufacturers in this field and have extensive experience of automotive prototyping. Among the manufacturers we have worked with is Great Wall Motors, the largest producer of SUVs and pick-up trucks in China. Let’s take a detailed look at how we worked with Great Wall to produce prototype parts for their latest model. Great Wall may not be one of the most recognizable brands to western consumers but be in no doubt as to their scale. As early as 1998, Great Wall was already established as the biggest producer of pick-up trucks in China and their market position has only been strengthening since then. 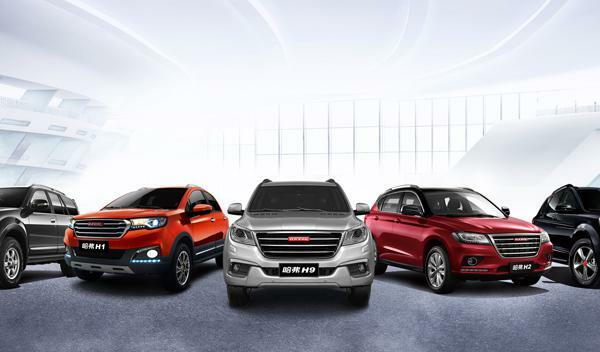 Into the 2000s they started focusing more and more on SUVs and the firm’s Havel H6 model is the best-selling SUV in China. Given the enormous size of the Chinese market this makes them one of the biggest car manufacturers in the world, and in the recent years they have been expanding overseas. Their pick-ups have been popular in Australia and Europeans sales are growing year-on-year. In 2017 Great Wall launched WEY, a separate premium brand focused on compact SUVs.This is the project we have been assisting with recently. We first started working with Great Wall in 2007 and have been providing CNC machining and 3D printing services ever since. Innovation and flexibility are becoming more important in manufacturing as a whole, and this is certainly true of the automotive industry. 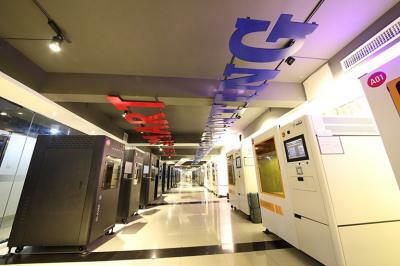 For this reason, Great Wall is increasingly making use of flexible additive manufacturing techniques rather than more traditional techniques like CNC machining. The life cycle of an automotive part consists of three stages - R&D, production and end use, and 3D printing can play a role in each of these. 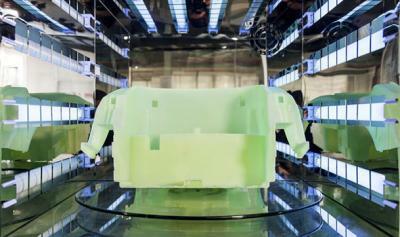 Let’s look at some of the specific ways manufacturers like Great Wall make use of 3D printing. Assessing design concepts:Design is one of the primary ways that car brands distinguish themselves, so getting the styling of a vehicle right is essential to its success. Nowadays, many models from different brands are quite similar under the bodywork but compete for entirely different demographics due to different styling. It is important that designers are able to experiment with a variety of ideas and narrow in on the best path through trial and error, rather than having to confirm a design direction right at the beginning of the process. If creating concept models is expensive and time-consuming then design teams will gravitate more towards conservative designs, or at least won’t be as willing to experiment with a variety of options. 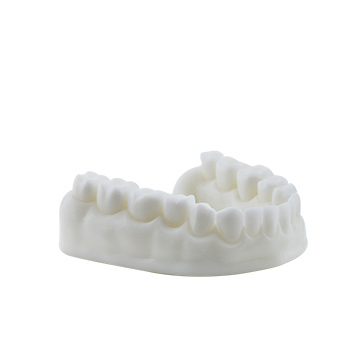 3D printing allows for design prototypes to be created quickly, easily and at low cost, freeing up design teams to explore a much wider range of solutions. Design testing:Design isn’t just about aesthetics but also about performance and practicalities. 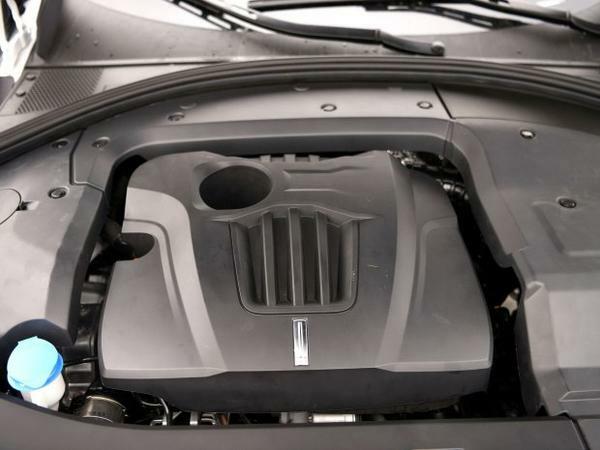 When developing a new vehicle, it’s important to ensure that the design of every component is sound in terms of its structural strength, its compatibility with the other components and its overall feasibility. Without the ability to produce functional prototypes quickly and easily, some key design decisions will have to be locked-in very early on in the process without properly putting them to the test. This greatly increases the chance of errors and quality issues further down the line. 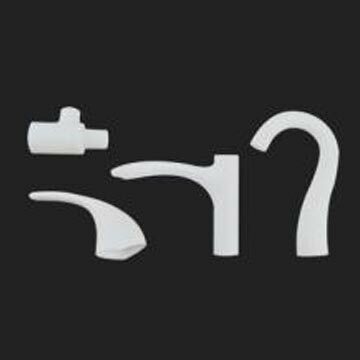 3D printed functional prototypes that can be quickly produced and altered represent more than just a quicker and more convenient development cycle, but also lead to a better and safer final product. 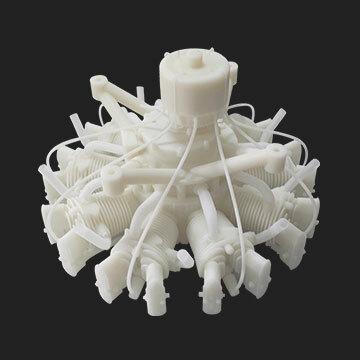 Parts with complex structures:3D printing really comes into its own when complex structures are involved. This is true both for prototypes and for final parts. 3D printing allows designers to fully explore their imagination and not be constrained by the limitations of how the parts are produced. Not only does 3D printing vastly expand the possibilities of what can be done, it also makes complex parts cheaper, easier and faster to produce. 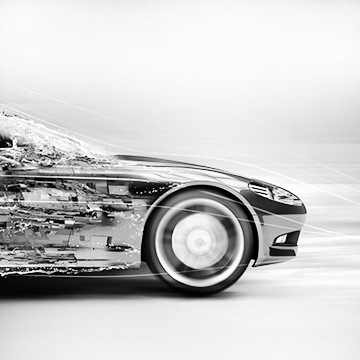 Parts using more than one material:When developing a cutting-edge vehicle, it is inevitable that some components will need to make use of multiple materials. This could be a combination of rubber and plastic, a mix of materials of different colors or a mix of transparent and opaque materials. Such cases are commonplace in automotive manufacturing and we encounter them on a regular basis. 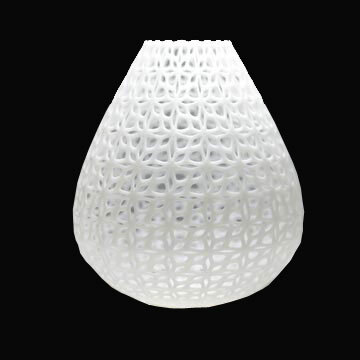 Compared with traditional techniques such as two-color injection molding 3D printing has several clear advantages. 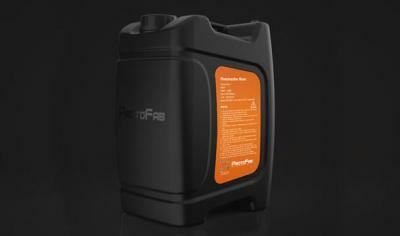 These include stronger, more reliable parts and the avoidance of expensive mold costs. 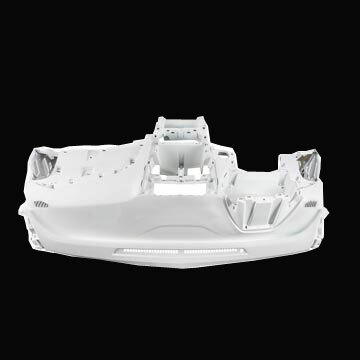 Lightweight parts:Reducing weight has become increasingly important in the car industry as manufacturers seek ever greater efficiency. 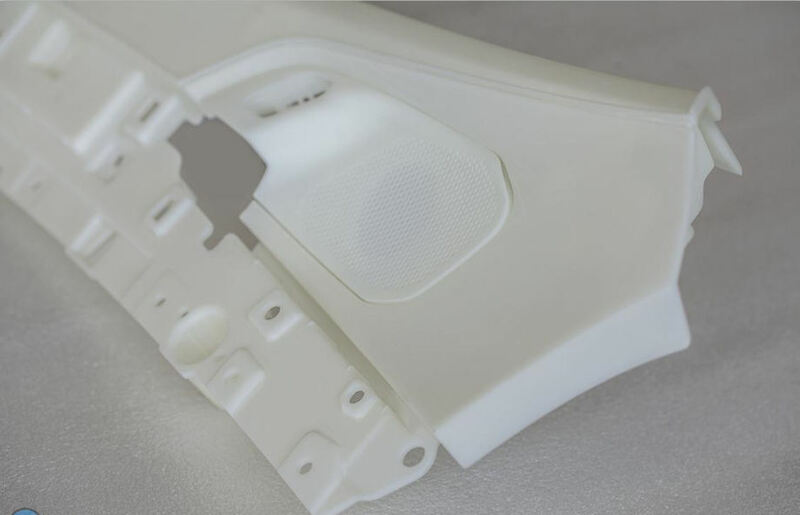 With 3D printing technology it is possible to manufacture hollow lightweight structural parts instead of relying on foam filling or mucell technology. 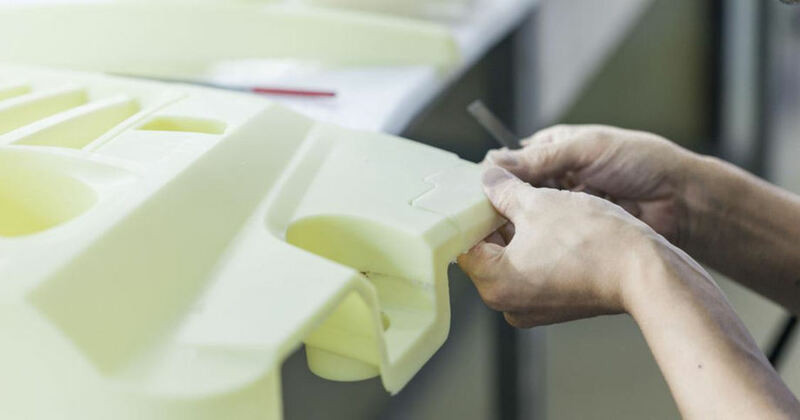 As an example of how much weight saving 3D printing can bring, a 3D printed car seat produced by Toyota was measured to be 72% lighter than the traditional seat. 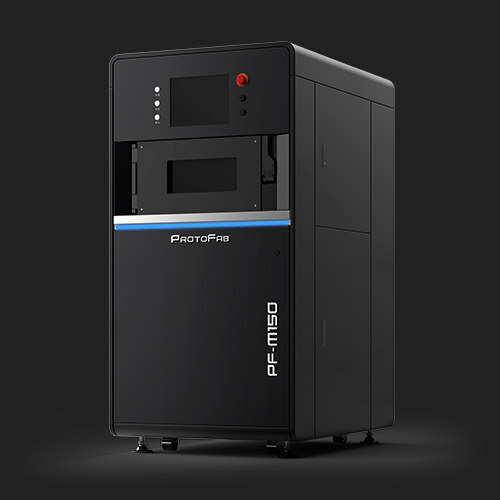 Printing specialized tools:3D printing isn’t just useful for producing components and prototypes, it’s also well-suited to creating specific-use tools that can be used elsewhere in the manufacturing process. These can include precision measuring tools as well as casts and molds. After market modification:Modifying cars is big business and there is no shortage of people, particularly young people, who are looking to set themselves apart from the crowd with individualization. 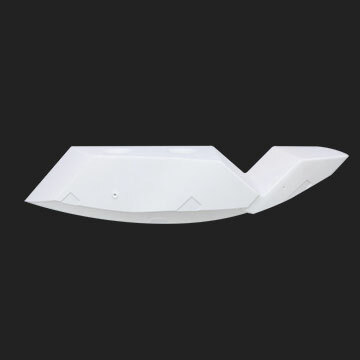 3D printing is perfect for this, allowing for truly unique parts to be produced at relatively low cost, for example replacement spoilers, front splitters or interior dashboard panels. 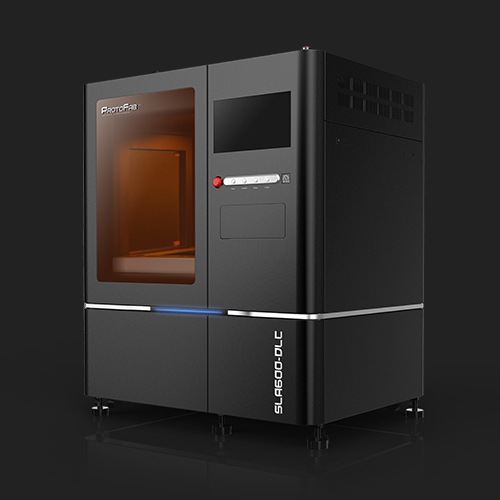 When developing a new part or product 3D printing and CNC are certainly both worth considering, and there are situations where one technique will be more suitable than the other. So what are the factors that we should be looking for when deciding which one to go for? If we only consider tolerances and the quality of the finish then CNC is the clear choice. 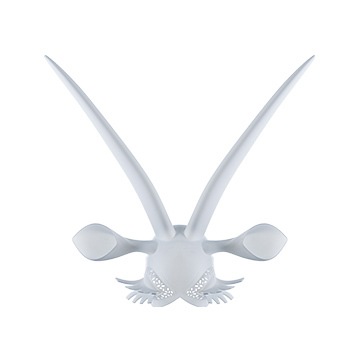 SLA 3D printing is certainly not inaccurate, but it can’t quite compete with CNC machining when it comes to achieving smooth surfaces. Furthermore, if you need to produce a large number of the part, and not just one or two prototypes, CNC is definitely the way to go, particularly if the part is simple in structure. Another advantage of CNC machining is in materials. You can CNC machine almost any material, including wood, metal and plastics, while SLA 3D printing is limited to using photosensitive resin. 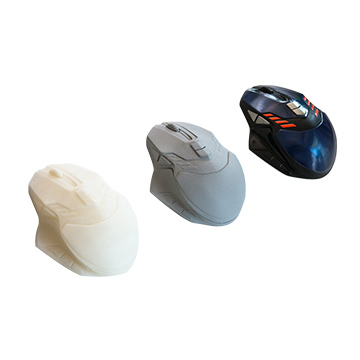 This can be formulated to mimic various popular thermoplastics but CNC will always hold the advantage in this regard. The CNC process is messy and inefficient, in this case requiring 25 separate pieces to be machined and then glued together. All the pieces of the CNC part waiting to be glued together. However, when parts are complex in structure and only a small number are required, 3D printing is a much more effective solution. 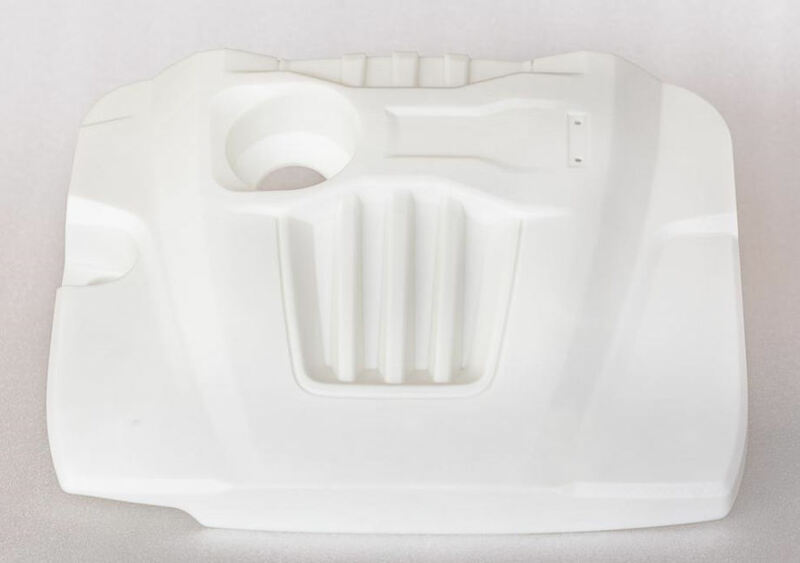 To better illustrate the advantages of 3D printing for the automotive industry, let’s take the specific example of an engine cover prototype we create for Great Wall Motors. We decided to produce the same part using both SLA 3D printing and CNC machining, and the results were extremely interesting. 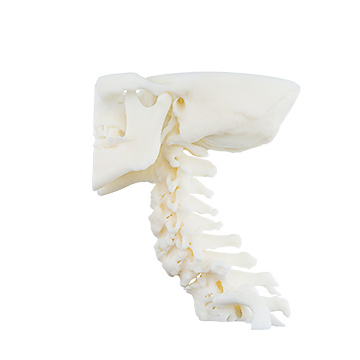 We found that for this part and other parts like it,3D printing was significantly better in almost every area. For example, the 3D printed part could be printed in a single piece, whereas the CNC machined part had to be produced in multiple pieces and then glued together. This was much more labor intensive and three machines had to be used to produce all 25 sections. So many sections were required because the tool head in CNC machining is severely restricted in its movement and more complex shapes are impossible to produce. Furthermore, the final CNC part weighed less than 1 kg but was cut out from a 27 kg block of material, which is an astounding level of waste. For the 3D printed part there was very little waste of resin and overall the part was much cheaper to produce. This 3D printed engine cover was produced as a single piece. 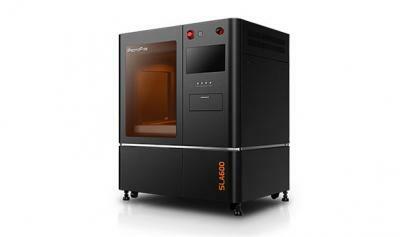 The actual printing time for the SLA printer was similar to the CNC machining time, but overall the CNC process was much slower. This is because the CNC machining required 10 hours of preparation, including 4 hours of analysis and 6 hours of configuration. This compares to just a few hours of preparation for the 3D printer. 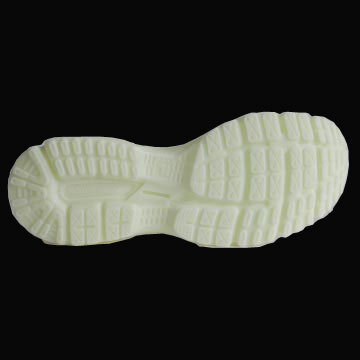 The CNC part also need much more post-processing due to it being produced in multiple sections, while the 3D printed part only required the standard washing and sanding. 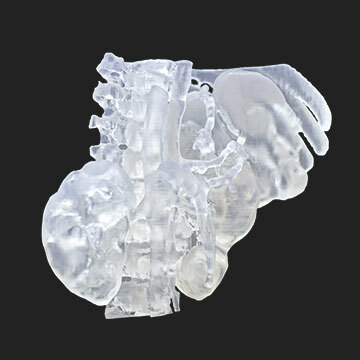 On the whole, 3D printing proved to be more flexible, faster, more efficient, cheaper and less labor intensive. 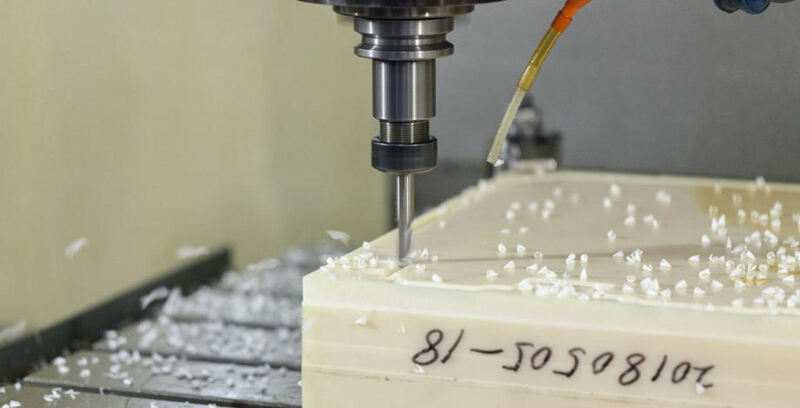 When compared back-to-back with 3D printing the drawbacks of CNC machining are particularly apparent, especially its general inefficiency and lack of flexibility. 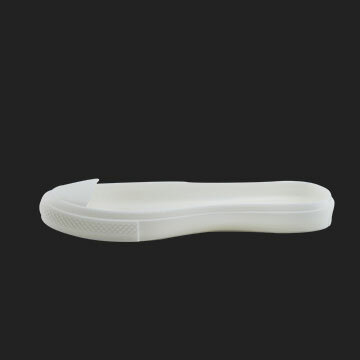 Ease of Manufacture Part printed as a single piece. Multiple parts can be printed at once. Parts often need to be produced in multiple sections and then glued together. Each piece has to be machined independently. 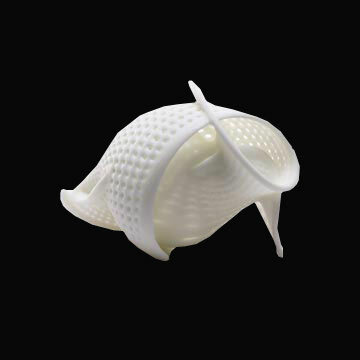 Types of Structure Possible Any shape can be printed, including complex lattices and hollow parts. Only simple structures can be produced. 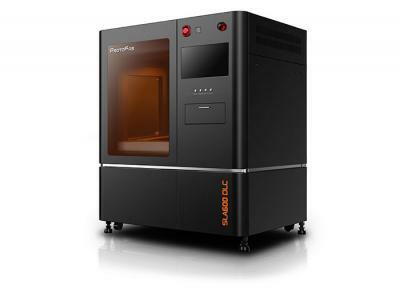 Material Usage Additive manufacturing process that makes use of more than 95% of material. Subtractive manufacturing process that wastes the vast majority of material. Lead Time Typically 2 to 3 days. Typically 5 to 7 days. Flexibility Very flexible. Designs can be altered quickly and easily. The machine can be prepared quickly. Inflexible. Adjusting designs is slow and difficult. Design Limitations Only limited by the designer’s imagination. Many shapes and structures are impossible and need to be avoided. Personnel 1 person can operate and monitor multiple machines. New personnel can be trained in a day. 2 to 3 people to operate each machine. New personnel require 6 months of training. Noise and Environmental Factors Almost silent and very little waste. Very loud. Huge quantities of dust are produced which is harmful to breath in. 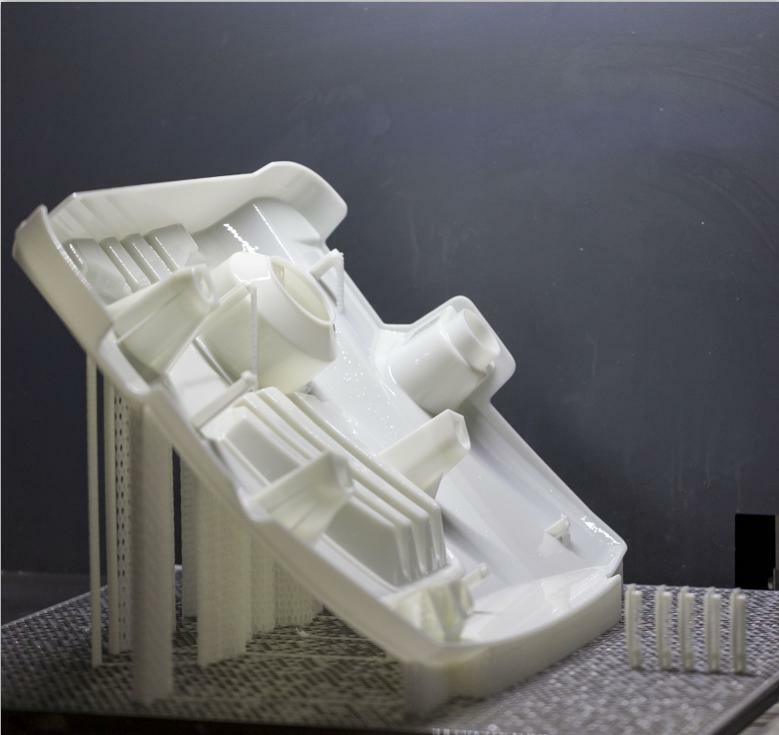 Our cooperation with Great Wall Motors has helped demonstrate the utility of 3D printing in the automotive sector, and we are confident that additive manufacturing will continue to replace traditional manufacturing techniques. Although CNC machining is still better for mass production and certain functional parts, 3D printing has so many other advantages that in most cases going with 3D printing is an easy choice. Great Wall was able to get the prototypes they needed much more quickly and at much lower cost compared to traditional methods, and also with greatly improved flexibility throughout the entire development phase. With these kinds of benefits, it is clear that 3D printing will be at the heart of the automotive industry going forward.